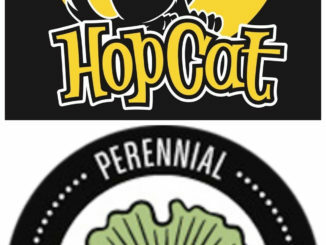 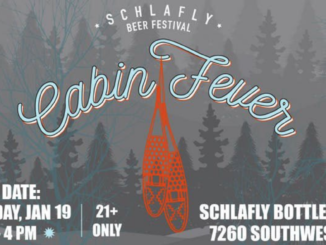 Reminder | Schlafly’s Cabin Fever event rescheduled for next Saturday! 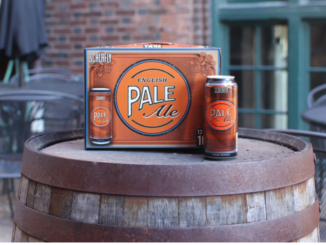 The Schlafly classic Pale Ale, now available in 16oz cans! 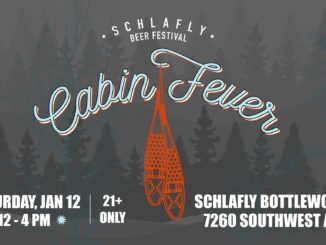 If memory serves, I had my first “craft” beer at Tom’s Bar & Grill in the Central West End and it was Schlafly’s Pale Ale. 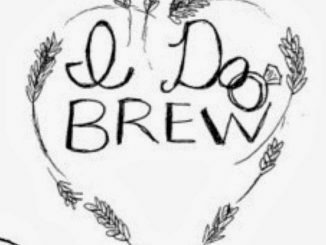 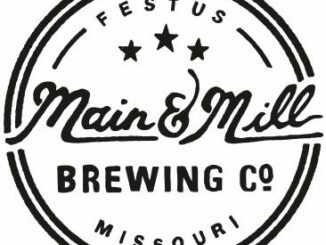 Year of beer 2019 | Expect Main and Mills’ first beer made with no water!